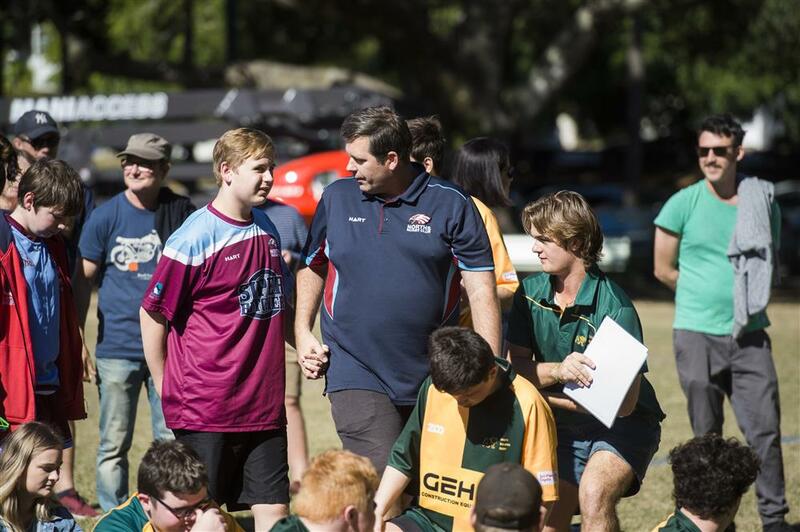 PlayerMentor Leadership Evening Highlights Suncorp Saturday - Yet Another Success! 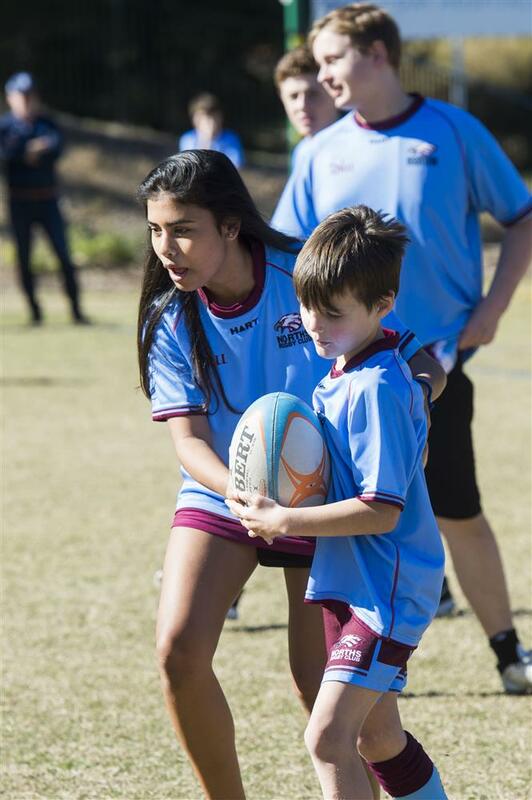 The program first kicked off in 2014 with just 16 kids. 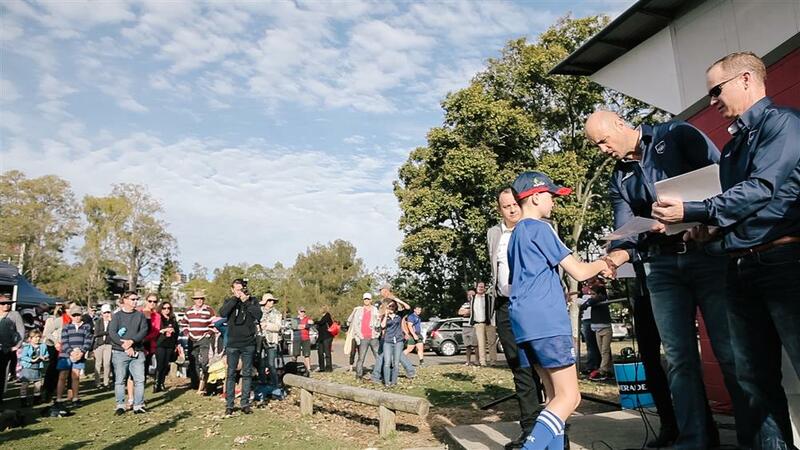 Now 250 participants are signed up across three divisions with a clear pathway from ages seven to 25. 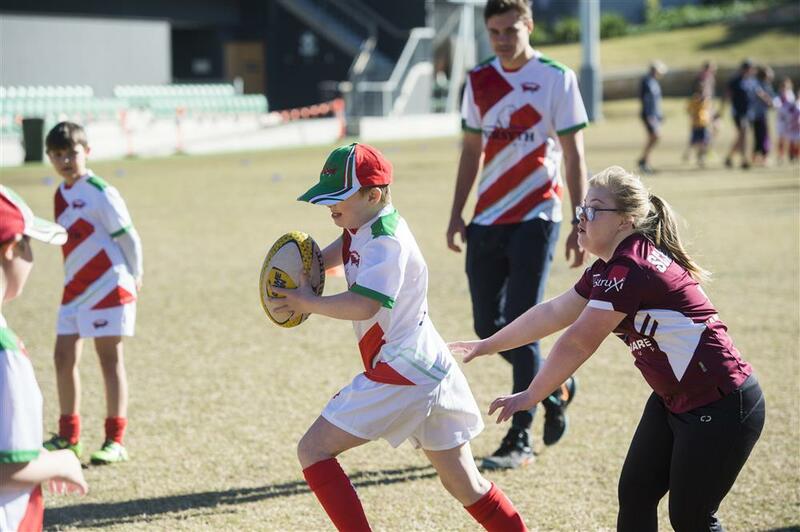 The MRP has been rolled out in Brisbane, Redlands, Toowoomba and Townsville with the next stop being Canberra in 2019. 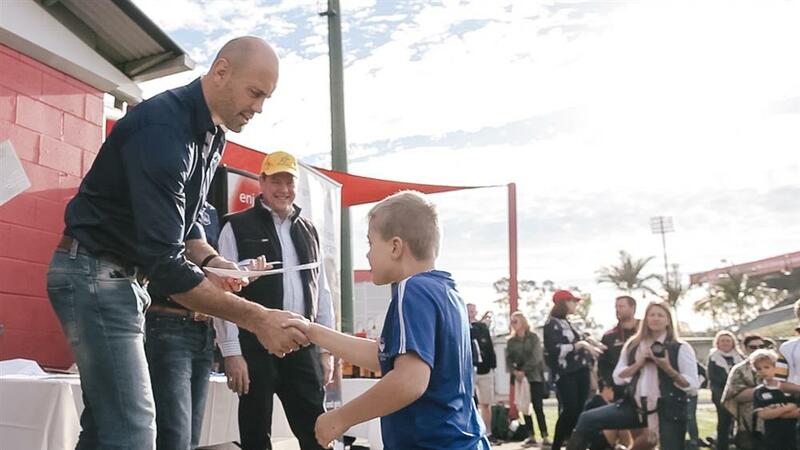 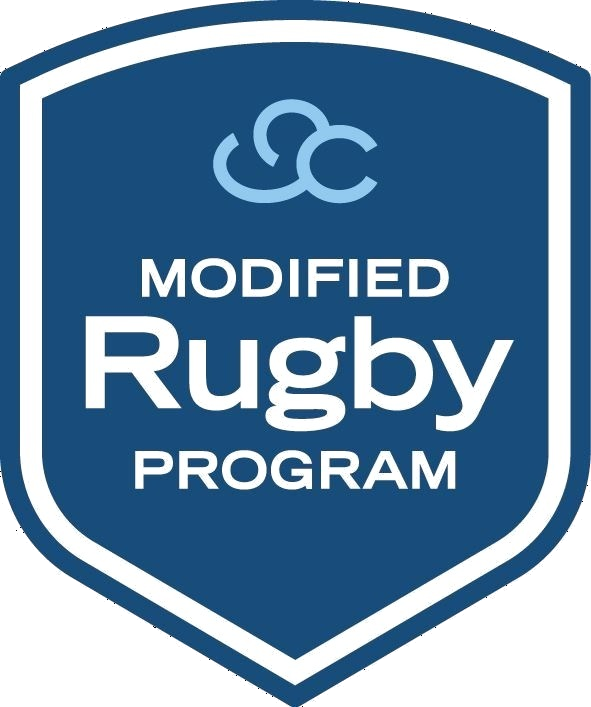 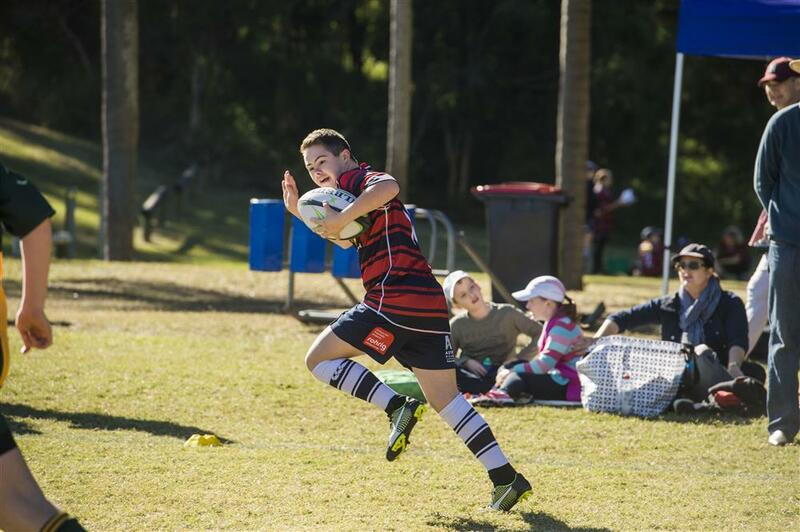 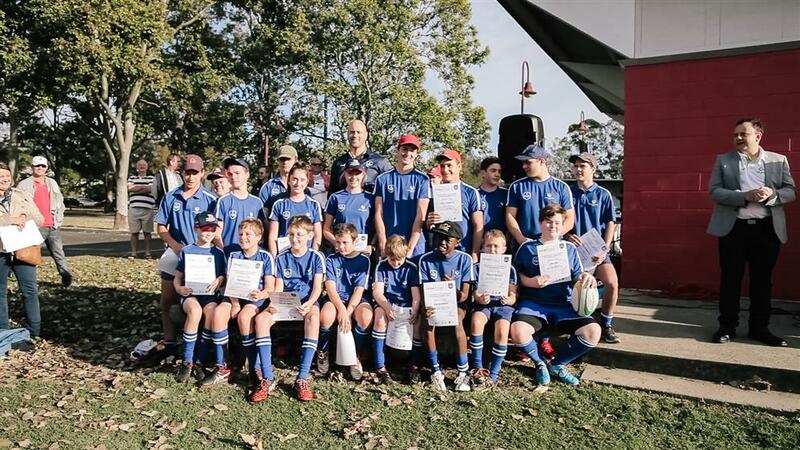 Growing grassroots Rugby is high on the agenda for the Classic Wallabies and the MRP provides the perfect platform. 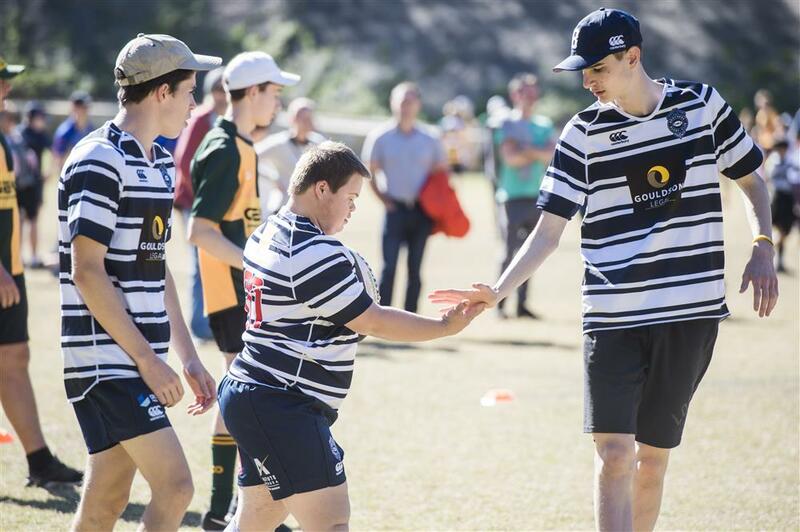 Classic Wallabies Board Member and MRP Ambassador Nathan Sharpe said this program ensures Rugby is a game for everyone. 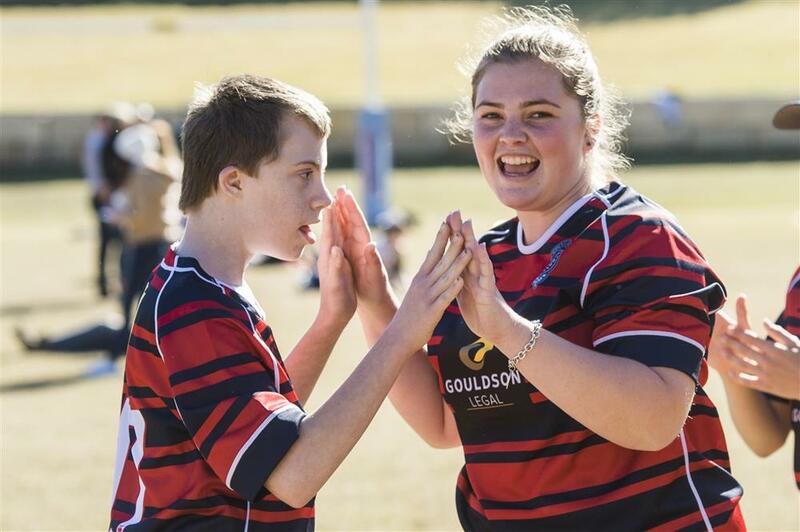 “We back the vision of creating a life without limitation for children and young adults with learning and perceptual disabilities,” said Nathan. 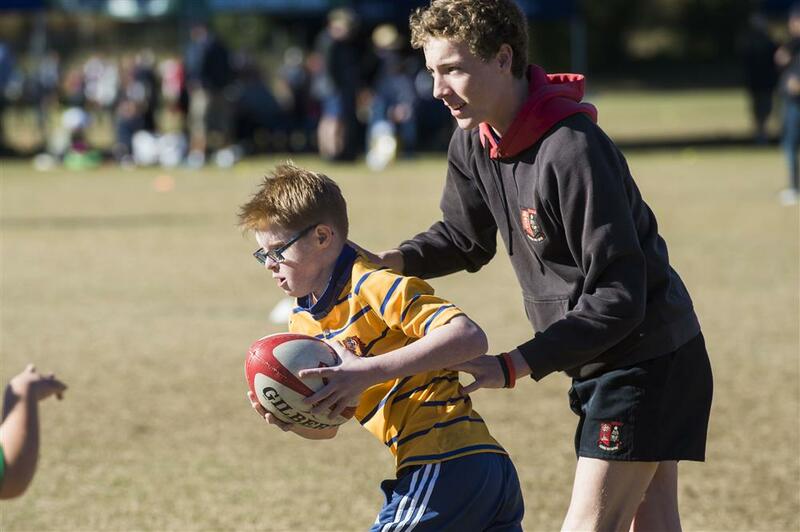 “The program embodies what Rugby is all about: passion, determination, commitment and above all, community.